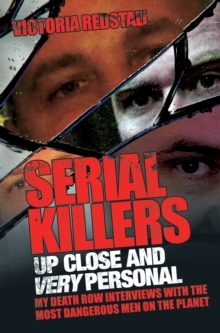 These hardened killers opened up to her in a way that they would never do to psychiatrists, prosecutors and other authority figures...revealing terrifying chapters of their lives that might otherwise have stayed hidden forever. 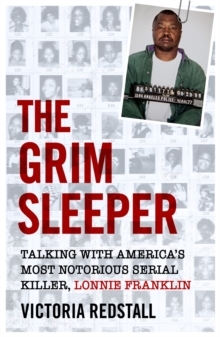 In this chilling book, you will meet Wayne Adam Ford, who walked into a California police station in 1998 with a severed woman's breat in his pocket; Bobby Joe Long, who assaulted and murdered at least ten women; Gary Ray Bowles, killer of six; truck driver Keith Hunter Jespersen, who travelled from state leaving a trail of bodies in his wake; and Robin Gecht, one of the members of the terrifying Ripper Crew. Redstall has spoken about her experiences on programmes like The Montel Williams Show, in documentaries and in the national press. 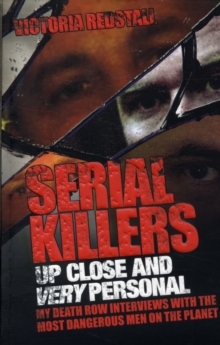 In this, her first book, she shares every detail and insight, bringing the reader up close and very personal with some of the most dangerous and disturbed serial killers that the world has ever seen.